Here are a couple of stabilized aerial 360 videos from the Garmin Virb 360! 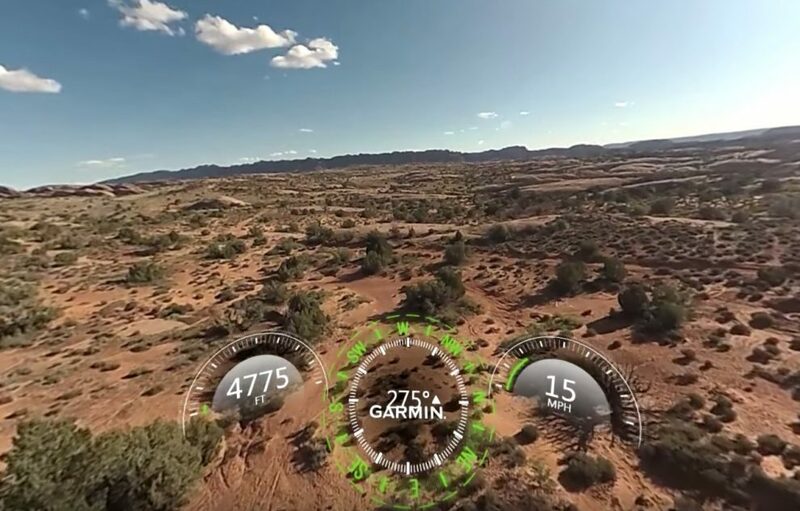 The Garmin Virb 360 is the latest 360 camera to feature image stabilization that keeps the horizon level, just as if it was on a stabilized 3-axis gimbal. The videos look impressive, and I’m very much looking forward to the Virb 360. In the meantime, if you’re interested in getting one, don’t forget to check my post on 12 things you should know before ordering the Virb 360. The Garmin Virb 360 is available for preorder on Amazon or B&H Photo. Besides the Virb, there are a few other options for stabilization, as discussed in this post. OPTION 1. Use a stabilized gimbal. OPTION 2: stabilized 360 camera. Insta360 Air ($129) Type C or Micro USB is a 360 camera accessory for Android phones. Here is my review. Insta360 Nano ($199) is a 360 camera accessory for iPhones. Here is a demo of its image stabilization. Xiaomi Mi Sphere (around $250 to $300) is the first 360 camera to have built-in gyro stabilization (it doesn’t need a phone). Here is a demo of the Xiaomi’s stabilization. There are software that can stabilize the horizon in a 360 video. One such software is Mettle Skybox. Here’s a tutorial by CreatorUp’s Hugh Hou. Thank you very much to Cord Campbell for bringing these videos to my attention!